← Do I Have To Exercise To Lose Weight? A great article for those of us who want to lose weight fast. Take a little advice from the experts. When you eat less than you need and you lose weight, your body goes into a starvation mode. To save energy, your metabolism slows down. When you’re done fasting and you go back to your usual diet, you may regain the weight you lost, and then some. And the worse part of gaining back the weight is that you’ll end up with more body fat. On a fast, your body adjusts by curbing your appetite, so you will feel less hungry at first. But once you have stopped fasting, your appetite revs back up. You may feel hungrier and be more likely to overeat. Fasting every other day has similar results. It helps people lose weight, but not for long. I found it harder to lose weight this way because on those alternate days you want to eat extra amounts. In one study, people who fasted every other day shed weight, even when they ate all they wanted on days when they weren’t fasting. But the weight loss didn’t last over time. Maybe that’s true but it never worked for me. Fasting for a few days probably won’t hurt most people who are healthy, provided they don’t get dehydrated. But fasting for long periods of time is bad for you. Your body needs vitamins, minerals, and other nutrients from food to stay healthy. If you don’t get enough, you can have symptoms such as fatigue, dizziness, constipation, dehydration, and not being able to tolerate cold temperatures. Supplements are not a good replacement for nutrients from real food. Fasting too long can be life-threatening. Don’t fast, even for a short time, if you have diabetes, because it can lead to dangerous dips and spikes in blood sugar. Other people who should not fast include women who are pregnant or breastfeeding, anyone with a chronic disease, the elderly, and children. Before you go on a new diet, particularly one that involves fasting, ask your doctor if it’s a good choice for you. You can also ask your doctor for a referral to a registered dietitian, who can show you how to design a healthy eating plan. 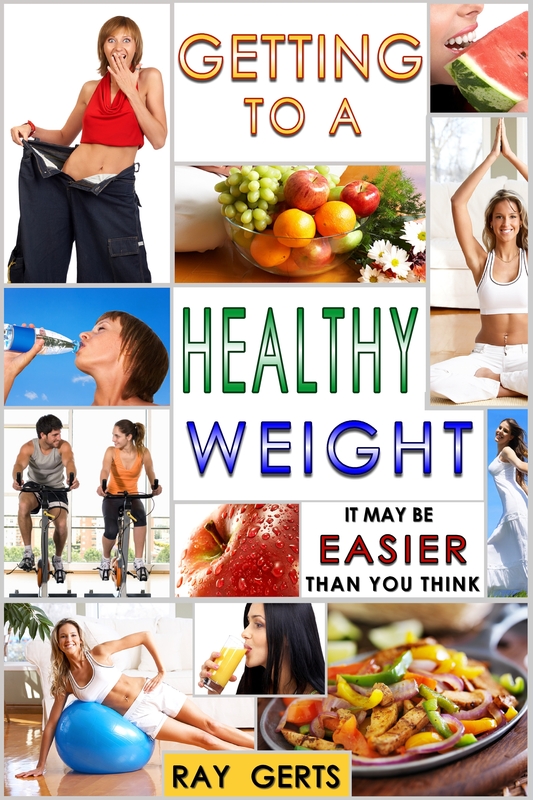 Healthy eating plans are the best way to lose weight permanently.